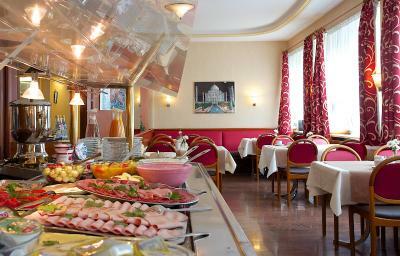 It's near a train station and the breakfast is good and has variety of choices. Breakfast was better than expected, but the accommodations were minimally acceptable; the hotel overall looked a bit shabby and not well maintained. 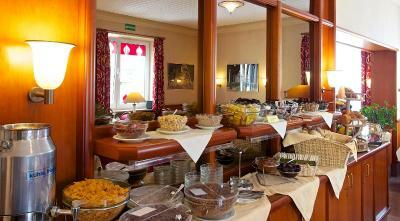 The breakfast was excellent featuring many kinds of local breads and cheeses. The location is a short walk from both U and S trains. Helpful friendly staff, nice calm location. Good breakfast. 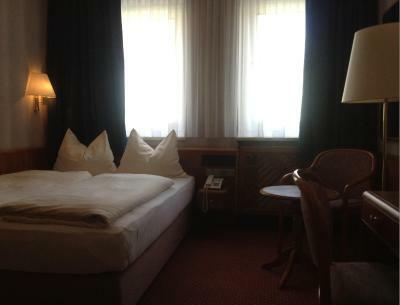 Room was clean and pleasant. I got a free upgrade too which was really nice! 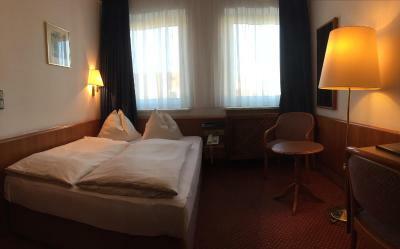 It was okay.Double room should have been more spaciuos. 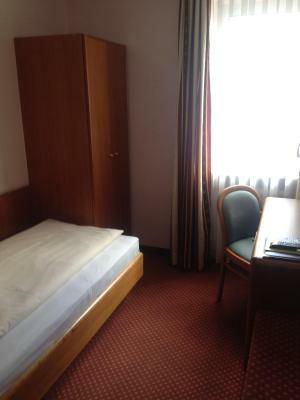 Good location as it is very near to S bahn station. Restaurant within premises. Small restaurant but good food. 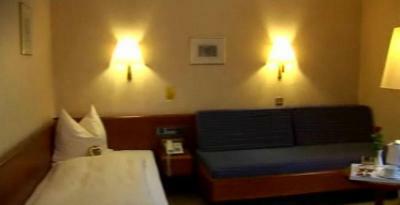 Rooms were cosy and clean. Overall value money. 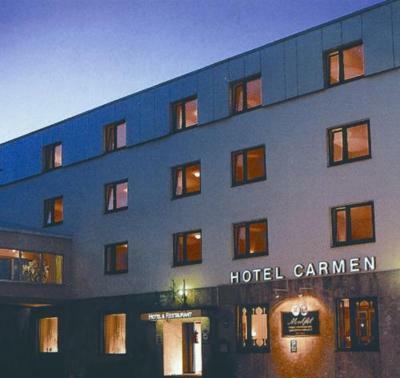 Hotel Carmen This rating is a reflection of how the property compares to the industry standard when it comes to price, facilities and services available. It's based on a self-evaluation by the property. Use this rating to help choose your stay! Quiet rooms with free Wi-Fi are offered at this hotel. 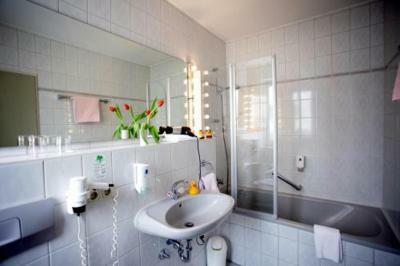 It is 650 feet from Harras Train Station, offering direct links to Munich city center in just 7 minutes. 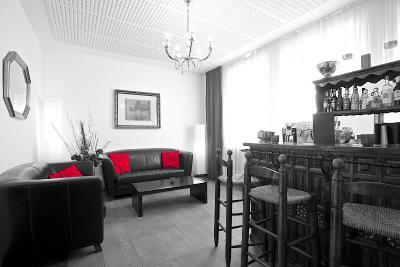 Hotel Carmen offers classically furnished rooms which overlook the peaceful courtyard. 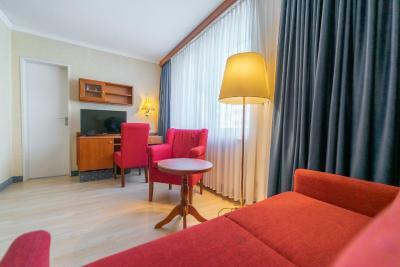 Each features satellite TV (including free Sky channels), a mini-bar, and a hairdryer is provided in the private bathrooms. 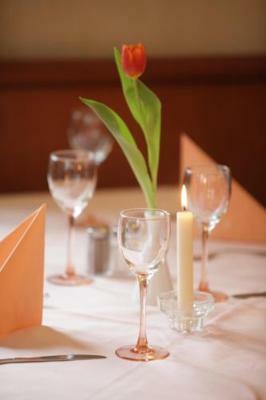 The Mehfil restaurant serves a range of Indian and international dishes, and a varied breakfast buffet is available every morning. 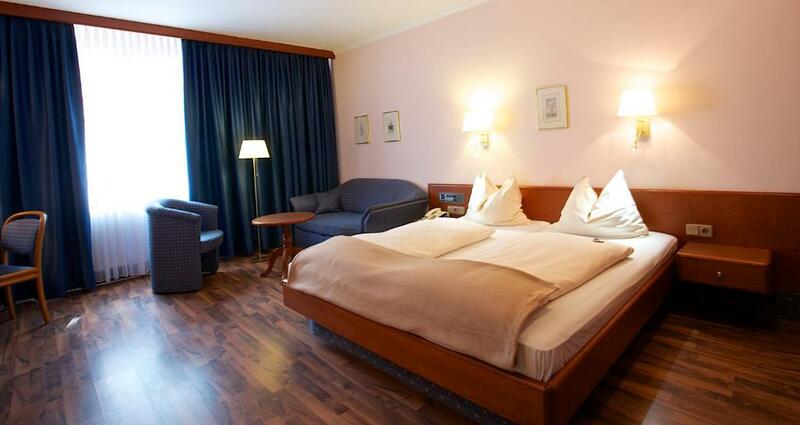 Just a 5-minute walk from the scenic Westpark Gardens, Hotel Carmen is located in a green residential area of Munich. 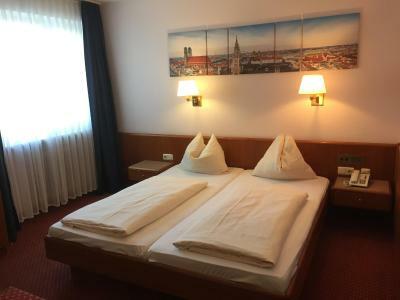 The Hofbrauhaus Brewery and Marienplatz Square are a 10-minute drive away. 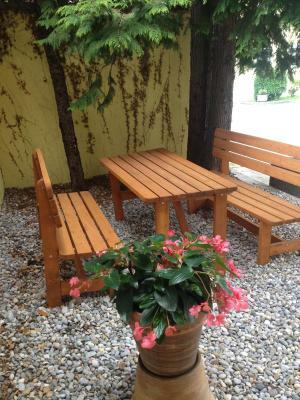 Sendling - Westpark is a great choice for travelers interested in convenient public transportation, museums and beer. 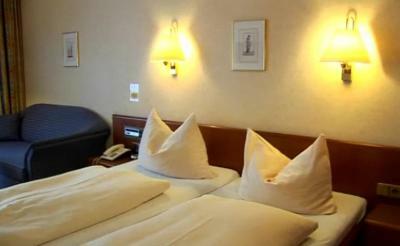 This room features free Wi-Fi, free satellite TV, a minibar and a private bathroom with a shower. 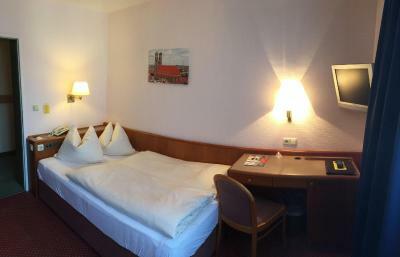 Spacious room with a larger double bed. 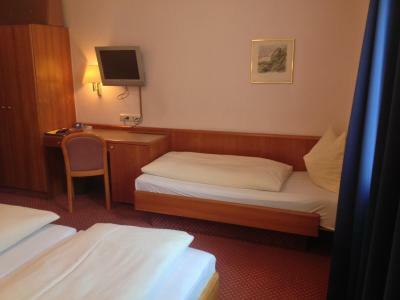 Room features satellite TV and a private bathroom. 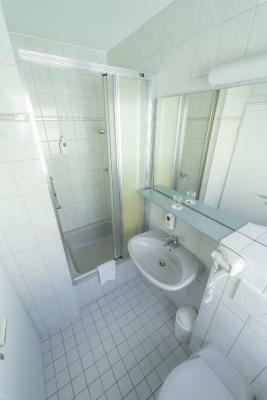 Small room featuring free Wi-Fi, free Sky satellite TV and a private bathroom with shower. There is also a minibar in the room. 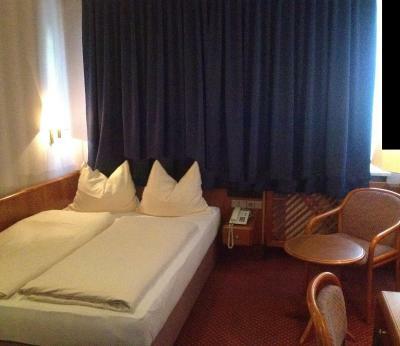 This room features 2 single beds and an inviting interior. 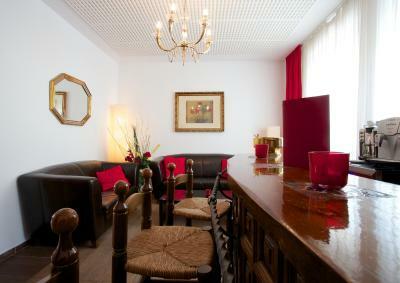 It also has a minibar, free Sky TV, free Wi-Fi and a private bathroom with shower. 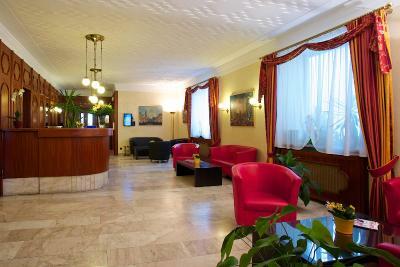 Featuring free Wi-Fi, free satellite TV, a minibar and a private bathroom with shower. Please note the bed is 4.6 ft wide and is next to the wall. 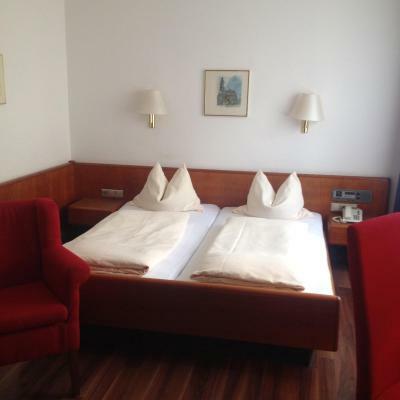 Hotel Carmen is an private controlled hotel and is located at the inner city of Munich (district Sendling/Westpark). 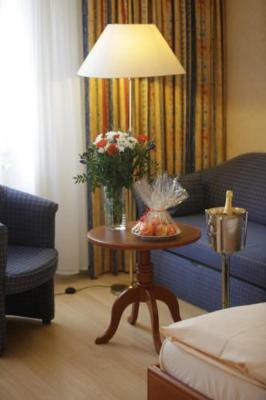 The location offers a good starting point for city tours in Munich and its very nice environment. All rooms are absolutely secluded. House Rules Hotel Carmen takes special requests – add in the next step! The room was small for three of us and the fittings were normal. No adequate arrangement of hot water. I had to call reception as it stopped. Even after someone came to check , it again went off. Not a good experience. Probably it was issue only in my room as my other friends did not face this problem. 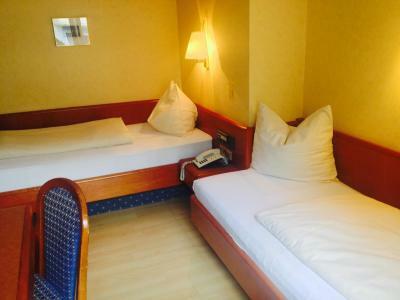 There was a smell of cigarette smoke on first floor although the Hotel and rooms are non smoking area.Single room very small but fair enough for the price. Very friendly staff. Great Breakfast.My daughter who studies in Munich could join me for breakfast for 8.50€ Parking space behind the Hotel for 9€ Easy to access from the Motorway A8-A99-A96 Near Harras Tube station. Room size is small. Lift is small. Excellent breakfast. Cordial and helpful staff. 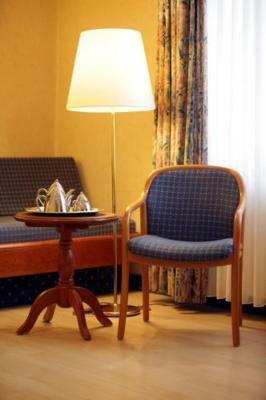 Warm and cozy rooms. Waling distance from train station. 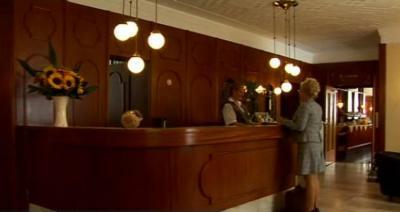 When I was to Munich it was in General very Gold. 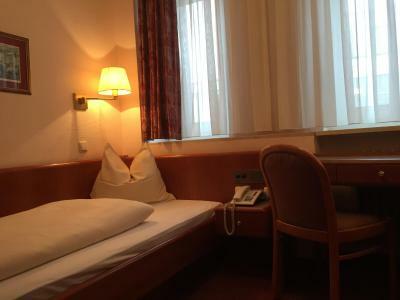 However, the radiator power was not sufficient to Keep the room warm during the night. It's clear that heating is reduced during night, still, it should adjusted to outside temperatures. Staff was very friendly. Rich breakfast was served. Missed a water kettle in the room. The room was tiny and everything in it quite ancient. In the bathroom there was mold growing in the corner of the shower, the radiator didn't work and so on. Furthermore, just in case whoever reads this isn't familiar with Munich: The location of the hotel, albeit close to a "U-Bahn", is in a poor and kind of run-down neighbourhood. I didn't feel too comfortable. 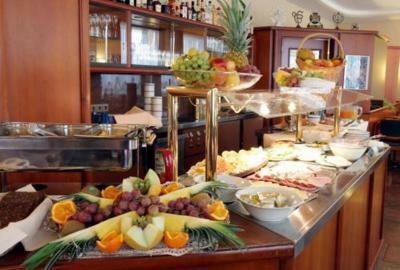 The breakfast was nice, from eggs to cereal to cheeses and even sparkling wine everything was offered. Beds are bed, uncomfortable, pillow is a disaster. The ratio of the price to an overall quality is too high. Staff and breakfast are super. 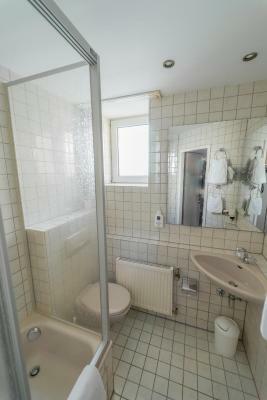 Toilet and shower are very good.